2.The perimeter of the rhombus is 20 cm. One of the diagonals is of length 8 cm. Find the length of the other diagonal. 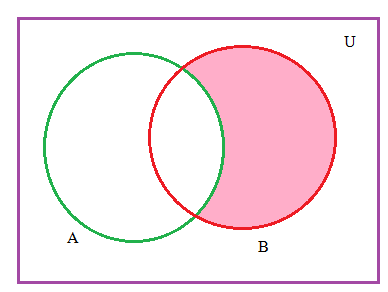 6.Which of the following statement represents this Venn diagram? 9.The angles are supplementary and larger angle is twice the smaller angle.Find the angles. Like the above worksheet we provide 14 more worksheets. By using these worksheets you can update your skill.